Product stewardship is the understanding, controlling and communicating of a product’s health and safety throughout its life cycle. It goes beyond regulatory compliance and encompasses all life cycle stages – product design, manufacturing, consumer use and end of life. At Broughton Nicotine Services, our team support R&D activities through analytical development and product characterisation. 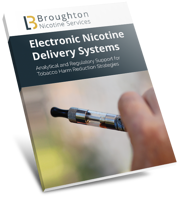 Monitoring the quality of production is an important factor in delivering consistent and effective nicotine containing products. Many ENDS (Electronic Nicotine Delivery System) companies conduct quality control testing as due diligence and to maintain brand reputation. They take pride to ensure each batch provided to consumers contains the amount of nicotine as specified by their label claims. We support ENDS companies with various levels of quality control testing requirements from e-liquid only for nicotine and water content to full specification testing of finished product. If you are looking to introduce quality control testing as a necessary check prior to distribution, our team has the flexibility to meet the demands of your turnaround. We understand the importance of your supply chain and we align our service levels with your objectives. Companies conduct quality control testing as due diligence and to maintain brand reputation. All of our quality control clients have online access to their laboratory data via our LabHQ LIMS web portal. From here you can submit samples, track progress, view test data and retrieve reports that we issue to you. 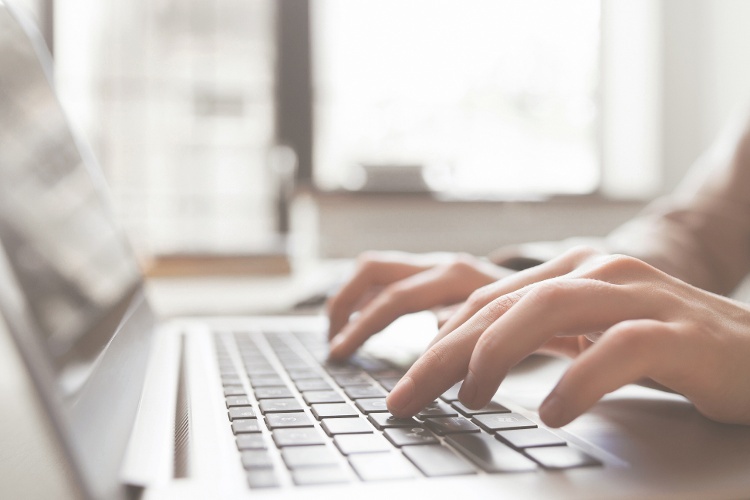 Our web portal provides you with secure and controlled access to your data as well as the ability to export your test data to excel. By using us as your quality control testing laboratory, you will benefit from our responsive turnaround service as well as transparency of our sample analysis process on the web portal. 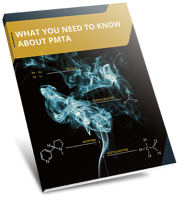 Download our free white paper to get further information on the FDA’s Guidance for Industry on PMTA for Electronic Nicotine Delivery Systems (ENDS). Download our white paper to read an overview of the Tobacco Products Directive requirements and get the straightforward answers you're looking for when it comes to TPD analysis.